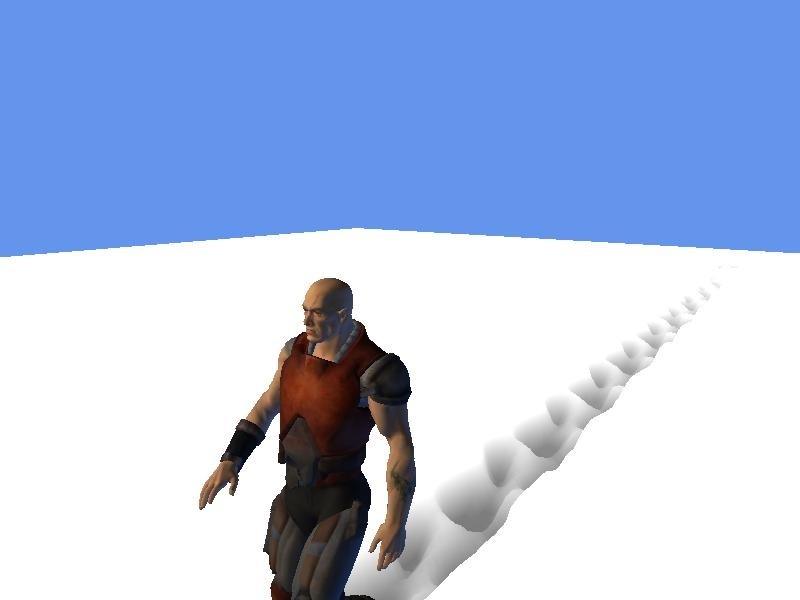 This article covers four possible uses of Vertex Textures and example implementations in XNA for these effects. 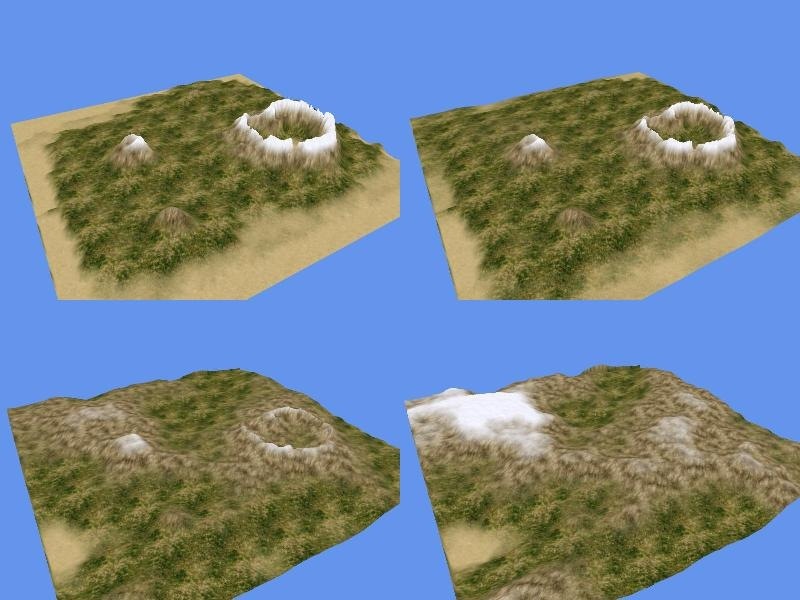 Hey man, Your tutorials on terrain through GPU are great, I was wondering if you can post some sort of GRID SETUP for geoClipmap or optimize terrain performance tutorial for the terrain part. I did not work with geoclipmaps so far, so I cannot help you on that one. Besides, the popular form of geoclipmaps (as seen on the pages I linked to) on the GPU using vertex textures is patented for now. Hello. 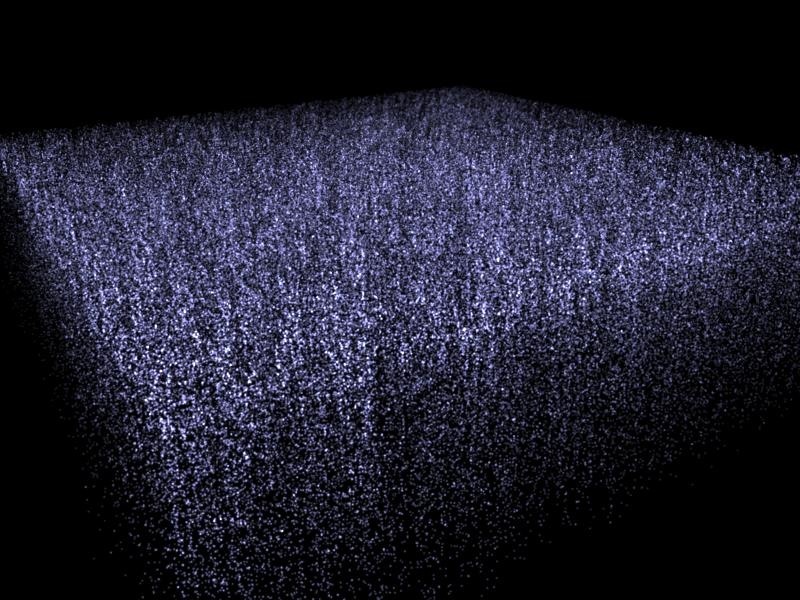 Could you tell me if is it possible to get somehow terrain height Y at position X,Y from shader or from morph texture? I was thinking about using your terrain in my game but I have to find somehow collisions? Well, you could theoretically do GetData on the morph texture, but I’m not sure how performant that is. In my computor, when I double click the *.sln file, a diagbox is poped-up ,showing that the *.csproj cannot be opend and the project type is not supported by this installation. My compile enviroment is Microsoft studio 2005, XNA Game Studio 2.0. I have one XNA 2.0 demo project,and it is OK. 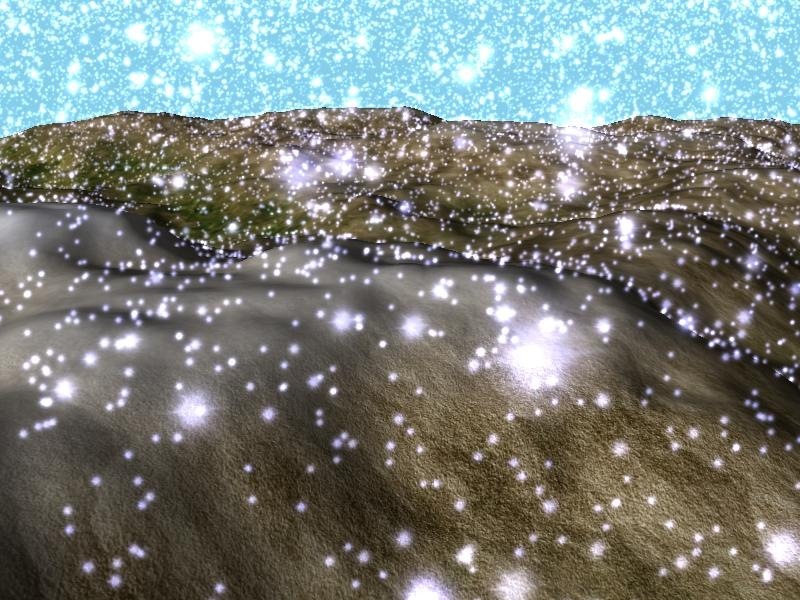 Your vertex textures work well for smaller terrains like in your example but how about much larger ones (4097×4097)? I have the foundation for an answer but I can’t get it to work yet. The patchwork textures need common edges to stitch together properly. My problem is that the leaves are not referencing separate pieces of the map as intended but are all showing the same part, and that part varies with camera location and direction! Each leaf has a separate effect cloned from the parent in QuadTerrain and its own texture clipped from the original, so this should not happen. The frustum culling works, BTW. I originally wrote because I was getting no terrain at all, but adding the Update method to QuadTerrain fixed that. I have way too much material for a more detailed disclosure right here. I can send you what I have minus the big map textures (25 MB and nearly incompressible), but you will need to email me with a return address first. I’ll try to repost it on my site when I get some free time. I think I really need your VTF article. Since I googled and can’t found reliable article abaut VTF in XNA, especially abaout implementing VTF in particle rendering. I hope you repost your article soon. This looked good, hope you get time to repost this. It’s on an old xna version, making it hard to understand and use. Hopefully you’ll find the time to upgrade those.